4k00:16A Magpie Lark is perched on a branch near a pond in Australia. 4k00:27Hairy Woodpecker - Leuconotopicus villosus, living in the Bahamas, Canada, Costa Rica, Guatemala, Honduras, Mexico, Nicaragua, Panama, Puerto Rico, United States. hd00:10White-throated magpie-jay on perch and flying away. Closeup. Costa Rica. 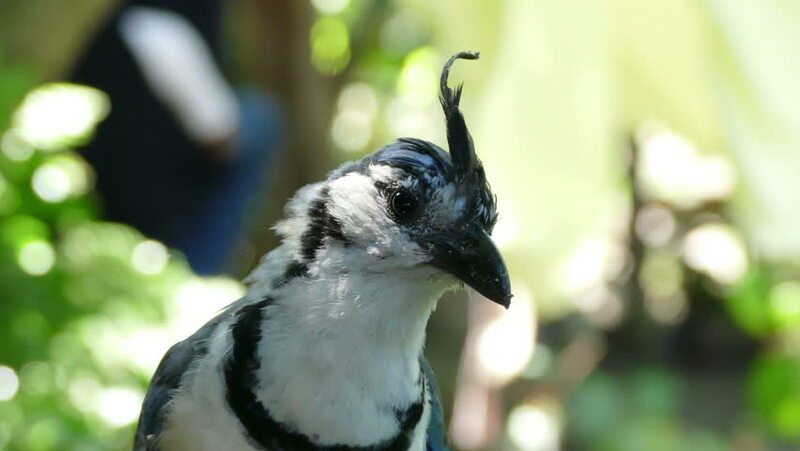 The white-throated magpie-jay (Calocitta formosa) is a large Central American species of magpie-jay. hd00:25Goose is using a beak to scratch it.